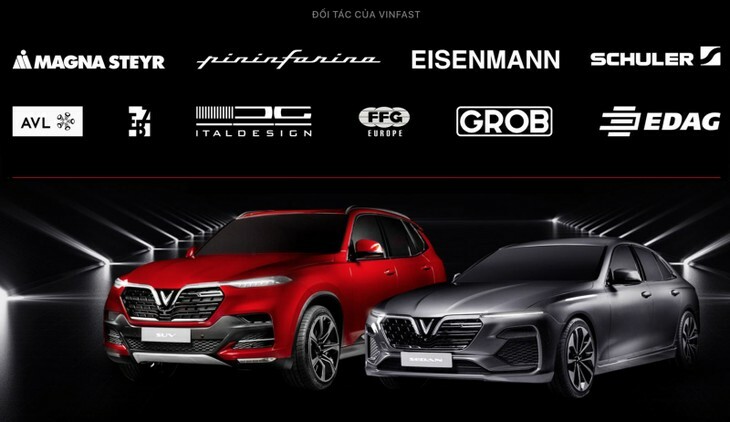 (VOVWORLD) - Vietnam’s first car manufacturer VinFast surprised industry insiders and visitors at the Paris Motor Show 2018 with its SUV and sedan models unveiled on Tuesday. The car’s strong design, elegant lines, and refined details gives it distinctive highlights, said David Lyon, VinFast’s design director. The V logo in the grille refers to the country of Vietnam, as well as the Vingroup and VinFast brands. In conjunction with the Italian auto design group Pininfarina, Vinfast has succeeded in creating a modern, world-class design. The presence of VinFast at the Paris Motor Show puts Vietnam on the map of automobile manufacturers, said Le Thi Thu Thuy, Vingroup’s Vice Chairwoman. She said Vinfast can produce 250,000 units a year. The 120th Paris Motor Show will officially open to the public on Thursday and run until October 14.